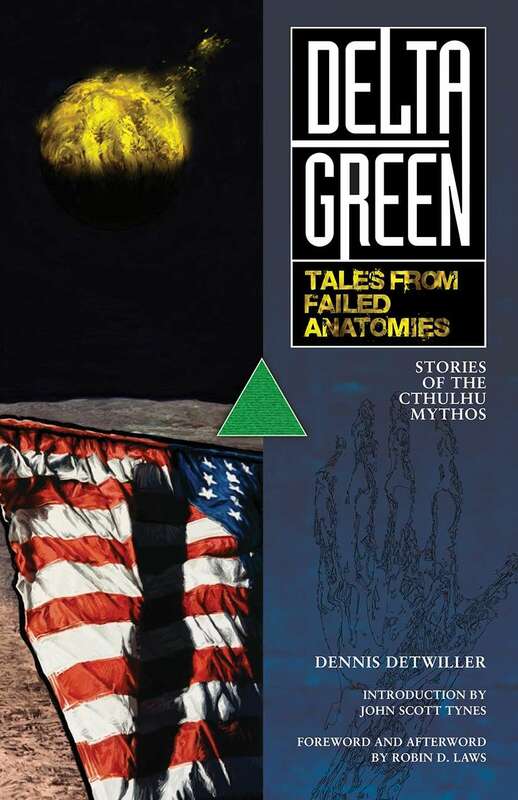 The latest fiction collection from Dennis Detwiller – Delta Green: Tales from Failed Anatomies is now available for sale as a PDF. The gang at the Miskatonic University Podcast have released a new episode: #56, in which they talk about GenCon plans, personal topical limits in gaming, and Yig. Did I mention there fundraising so they can all meet for the first time at GenCon? No? Damn. Ken and Robin talked about stuff including using ghosts in horror roleplaying and the Comte Saint Germain. Tentaclii, a blog for all things H.P. Lovecraft, has resumed updating again after a two month break. Too many interesting links to pick just a few – check it out. The latest issue of the Arkham Gazette was very favorably reviewed on DiehardGamefan. We are looking for submissions for the next issue as well. Finally, I spotted this on Yog-Sothoth.com… ever wanted to hear authentic Babylonian chants? Of course you do. This entry was posted in Gaming News, Lovecraftian Podcasts and tagged Arkham Gazette, Delta Green: Tales from Failed Anatomies, Dennis Detwiller, DieHard GameFan, fundraising, GenCon, Ghosts, Indie GoGo, Ken and Robin Talk about Stuff, Miskatonic University Podcast, Mouldy Babylonian Gods, Reviews, Saint Germain, Tentaclii.